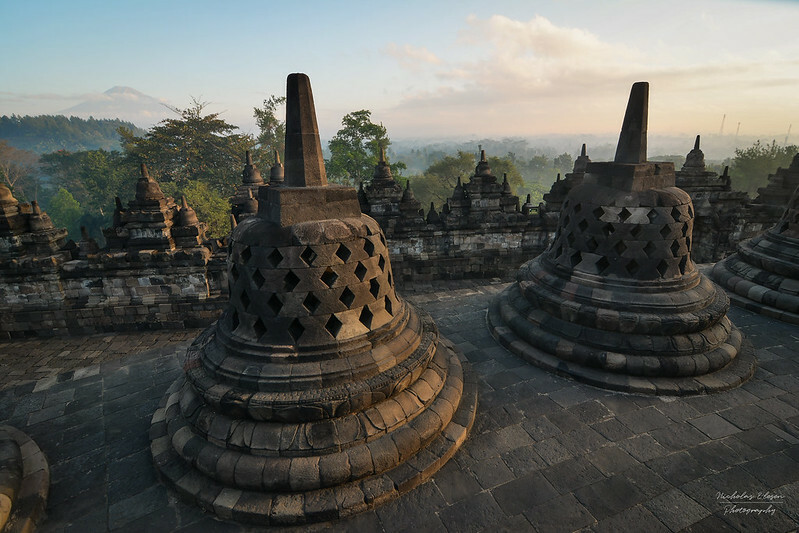 Ubud is a fascinating place, full of hidden corners – it seems like wherever you look, there is a temple, or picturesque doorway, or interesting boutique shop. 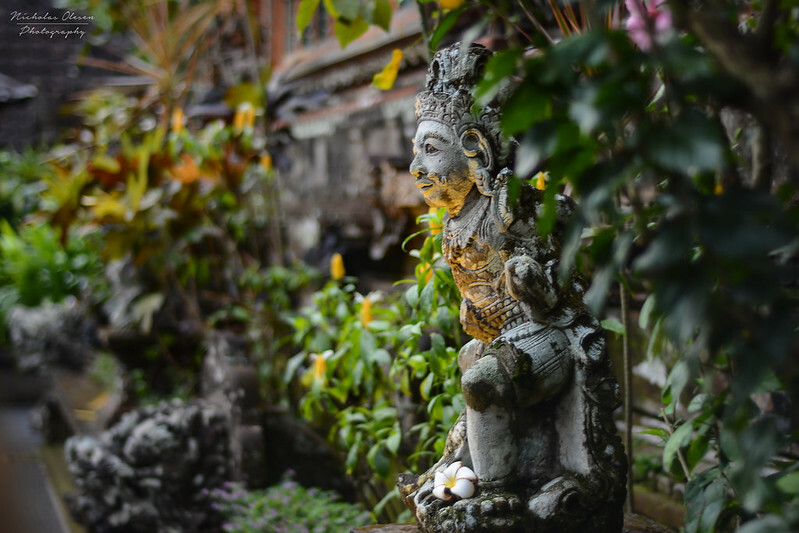 This is a statue in the Pura Taman Saraswati temple, which has a large lotus pond in front of it. It’s dedicated to the Hindu god Saraswati, the goddess of learning, literature and art. 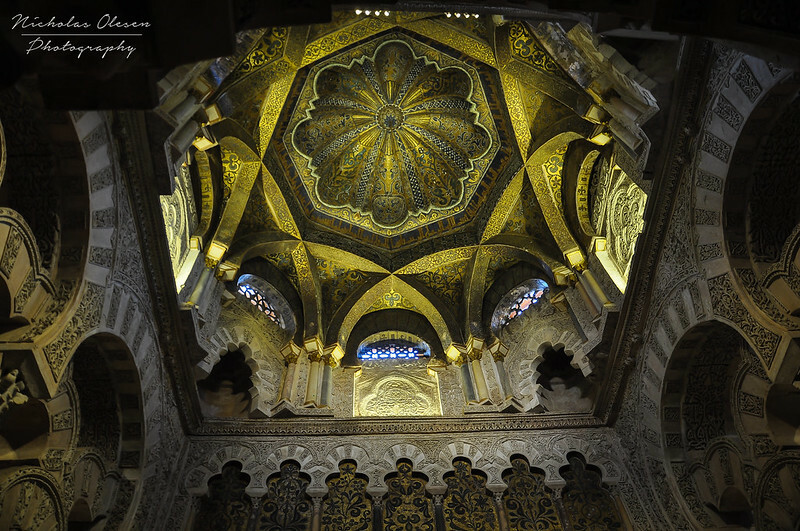 La Mezquita in Cordoba is a fascinating building – the site was originally the location of a small temple, which was divided into Muslim and Christian halves when the Muslims conquered Spain in the 700s. 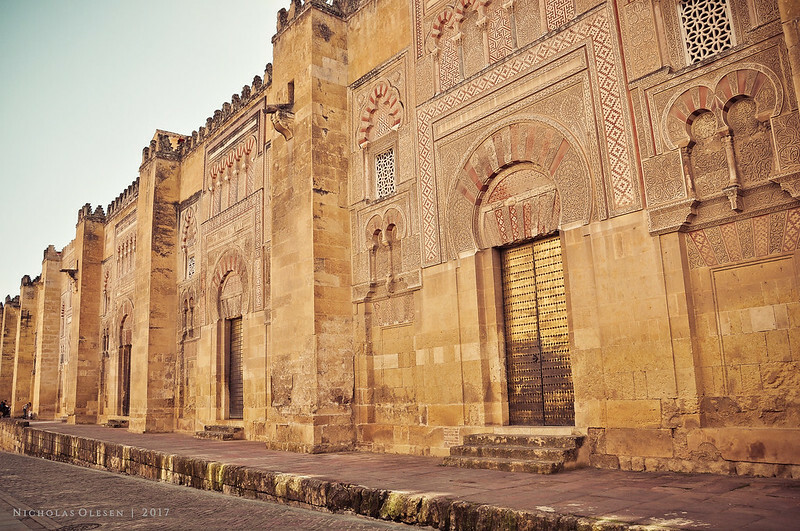 The Christian half was eventually purchased a few decades later and the entire structure was demolished, to be replaced by the grand mosque of Cordoba. When Cordoba returned to Christian rule in the 1200s, it was converted back into a church, and a cathedral was built in the middle in the 16th century. 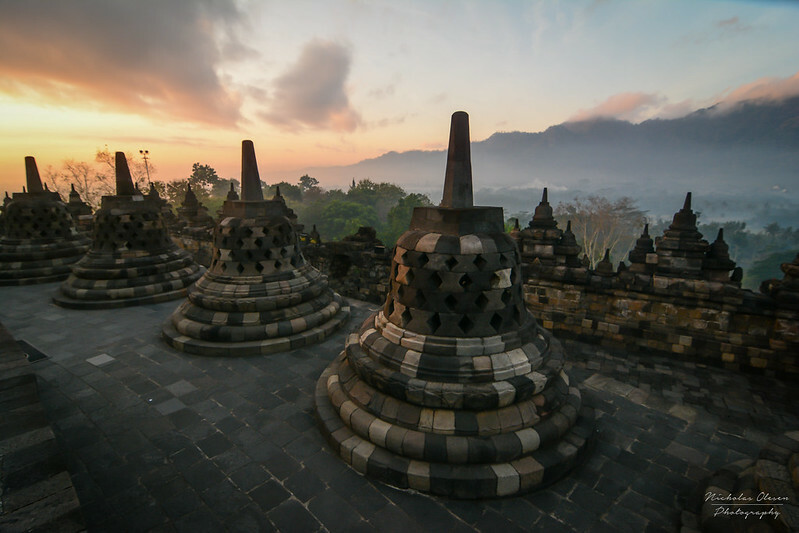 The result is stunning – the mosque architecture is simple arches on tall columns, but the effect is mesmerizing. The building just seems to go on forever! The Mihrab at the back of the mosque, indicating the direction of Mecca, is particularly stunning as you can see in this shot. Charles V, the King of Castile and Aragon who granted permission to build the cathedral inside the mosque, famously said “they have taken something unique in all the world and destroyed it to build something you can find in any city” when he saw the end result – in a way I agree with him, but the building is still stunning!